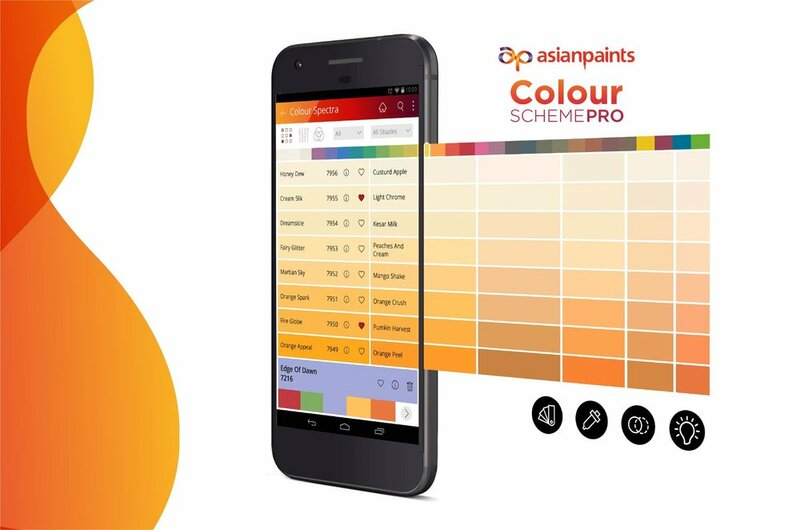 Presenting the Asian Paints #ColourSchemePRO: the app that helps you select colours like a PRO! The task was to make the app user-centric, intuitive & delightful to use. But we didn't stop at that. We improved accessibility, added features and enhanced colour accuracy.